After two years of intense work, we are happy to announce that we have delivered the full construction document to the commissioner. The historic city hall will be meticulously restored to its original structure and definition, while a few but precisely chosen contemporary interventions enhance its public functioning and provide the building with 21st century comfort. 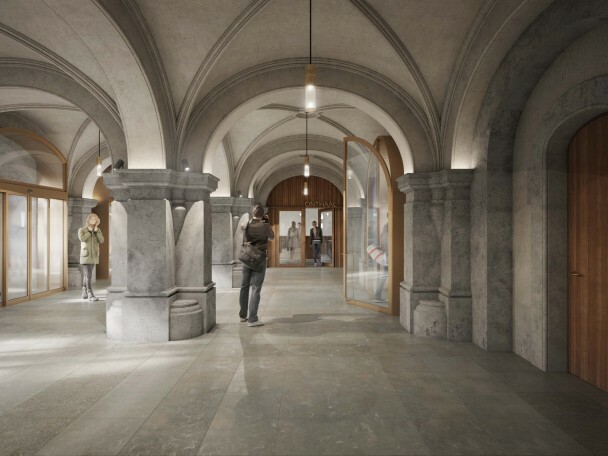 Furthermore, the project is a case-in-point for a highly sustainable restoration and refurbishment of enlisted patrimony since we are set for an ‘Excellent’ BREEAM accreditation. Construction is due to start by the end of 2017 and will take 2,5 to 3 years. We will regularly give an update on the proceedings on site.